Stowe Antique and Classic Car Show – River Slate Co.
Stowe Antique and Classic Car Show. 700 classic autos, 600 auto related flea market spaces, 150 cars for sale, and a Vermont Crafters tent. Vermont artists only. August 7, 8, 9th. Stowe, Vermont. 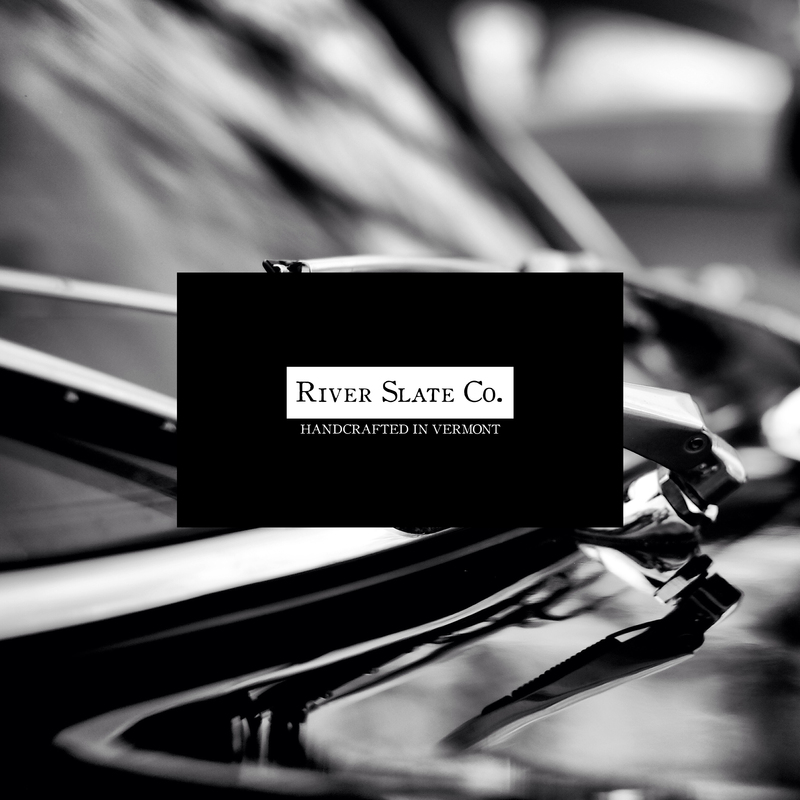 We hope to see you at the 58th annual Stowe Antique Car Show – http://www.vtauto.org | www.riverslateco.com – We will have a table set up with some custom car inspired coasters!